Victor Eskew presented this first lesson of the 2014 Fall Gospel Meeting of the Phillips St. Church of Christ on Sunday morning, September 21, 2014. 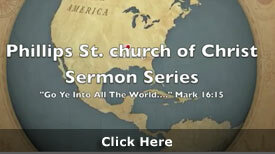 This is an introduction of the lesson series that will challenge our thinking about God and His will for us. 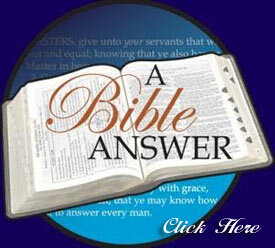 ← How Can We Understand The Bible Alike?